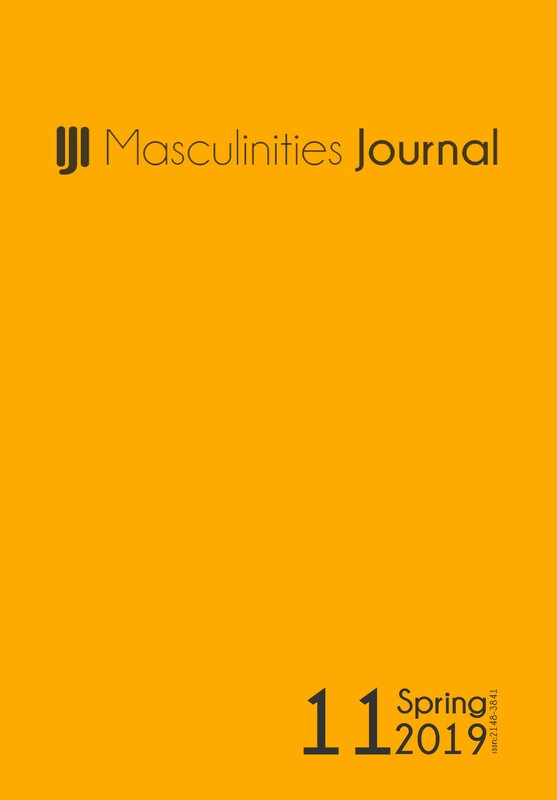 11th issue of Masculinities: A Journal of Culture and Society which is published by Initiative for Critical Studies of Masculinities is online now. 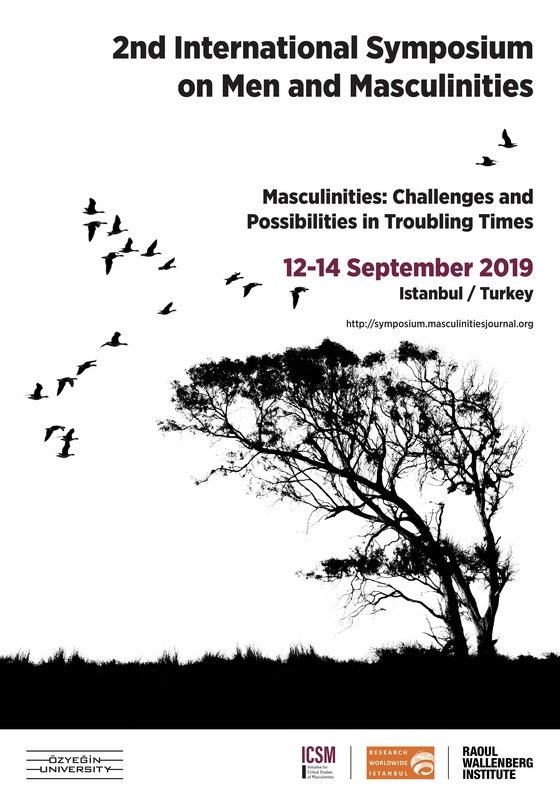 Initiative for Critical Studies of Masculinities (ICSM) cordially invites proposals for the 2nd International Symposium on Men and Masculinities to take place between 12th and 14th September in İstanbul, Turkey, in collaboration with Özyeğin University, Raoul Wallenberg Institute, and Research Worldwide İstanbul. 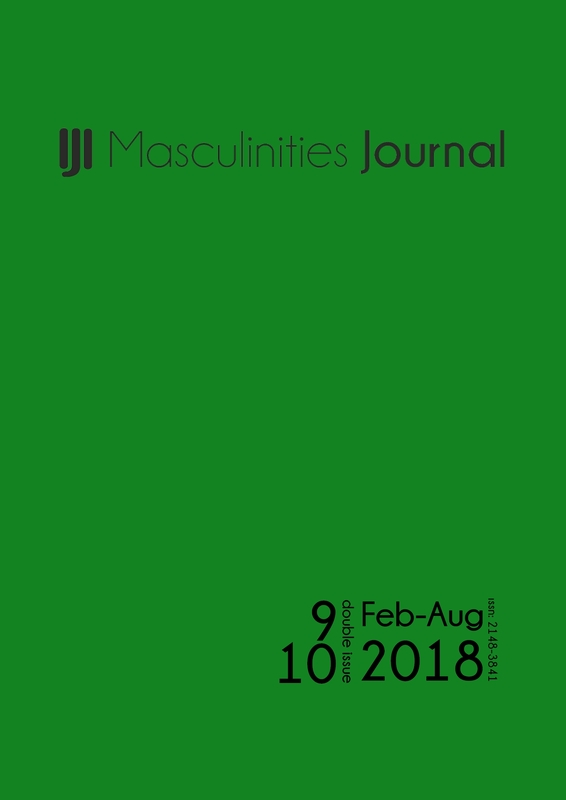 9-10th issue of Masculinities: A Journal of Identity and Culture which is published by Initiative for Critical Studies of Masculinities is online now. 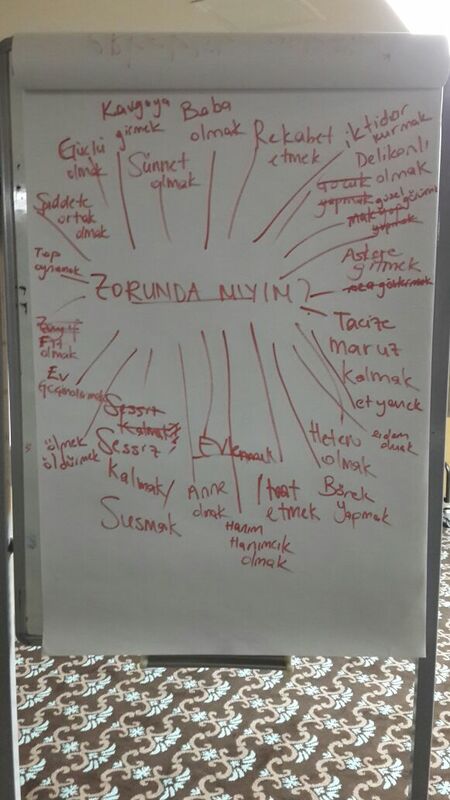 Pdf version of the abstract book of “1st International Symposium on Men and Masculinities” organized by Initiative for Critical Studies of Masculinities on September 11-13, 2014 is uploaded to our website.